Peter Herd School Of Floral Design & Studio, a Florist in Wallsend, NSW | Find Me Flowers! 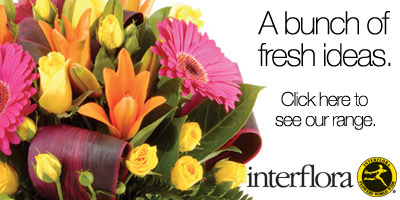 Send Mothers Day Flowers to someone you love in Wallsend! Just Want Flowers Delivered to Wallsend Now?